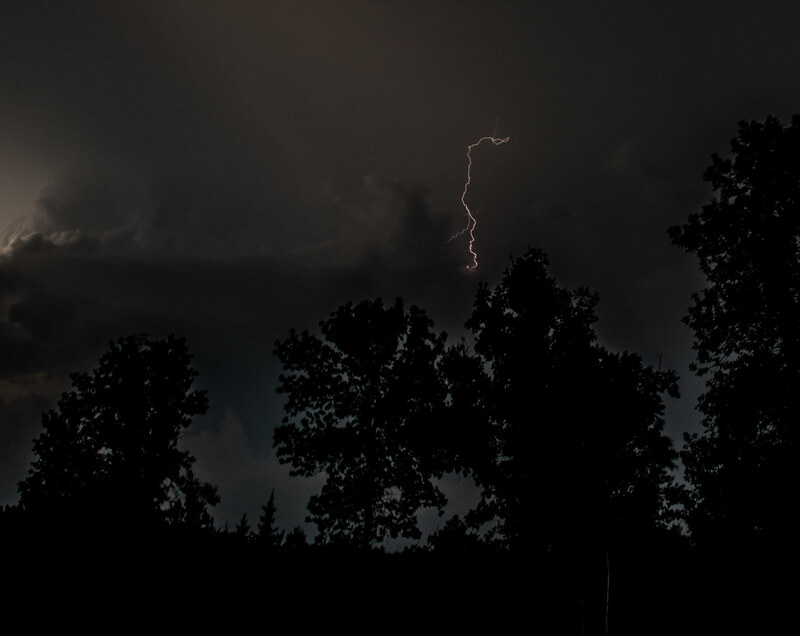 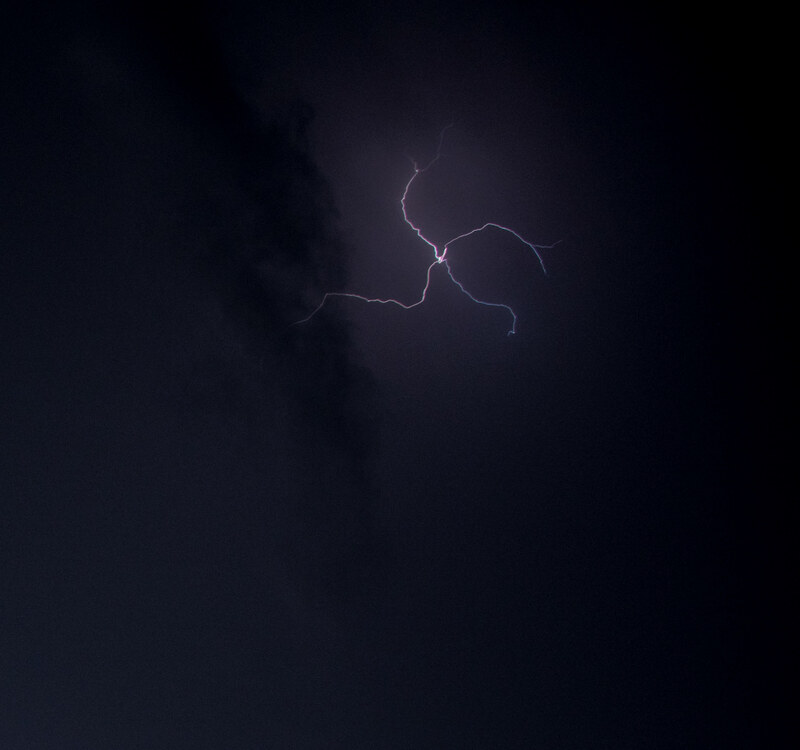 There was so much lightening in the sky, fun to get photos. 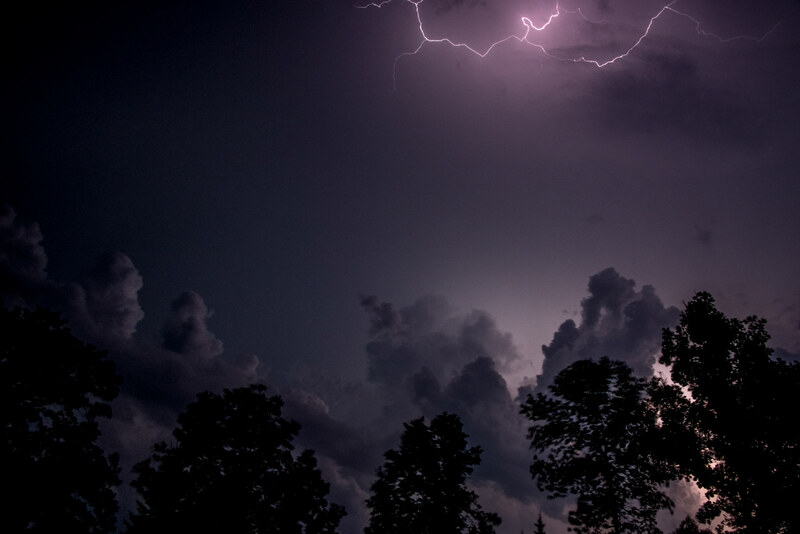 I love thunder and lightening, I find it really relaxing. 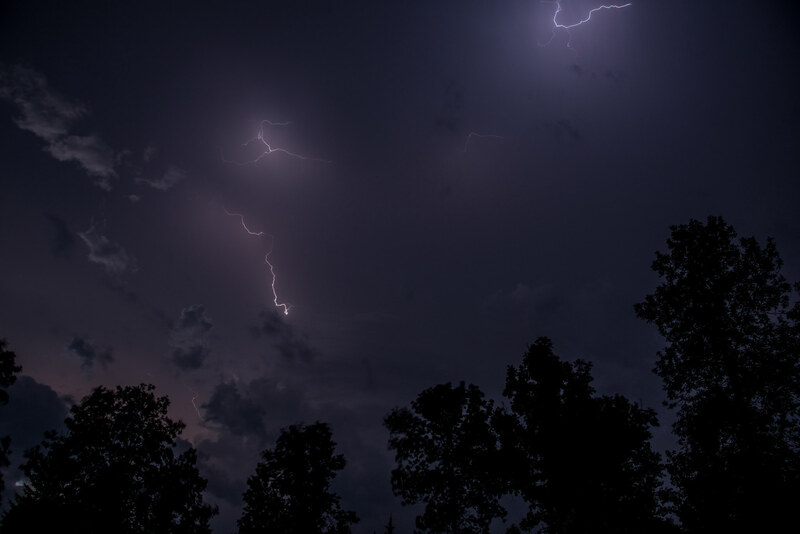 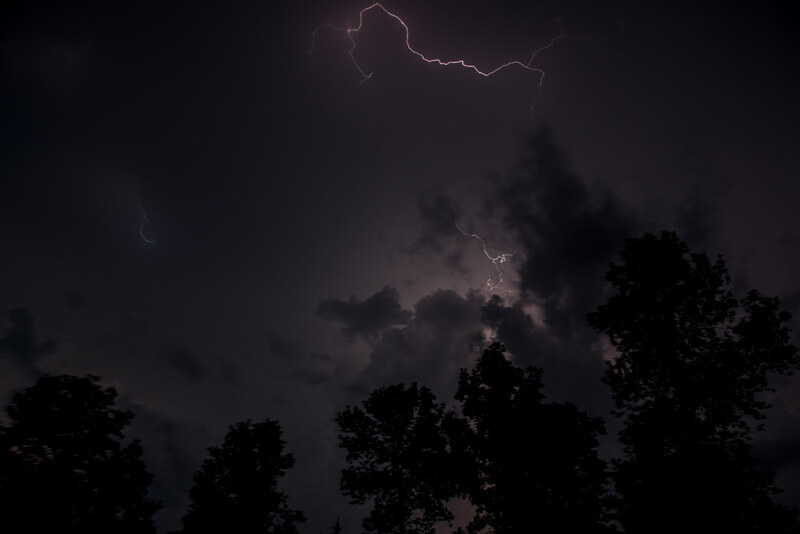 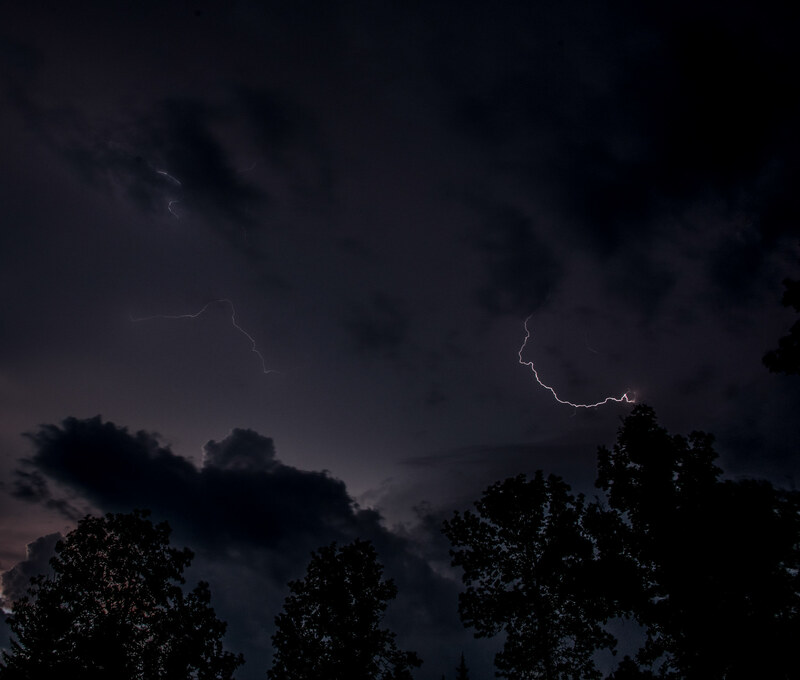 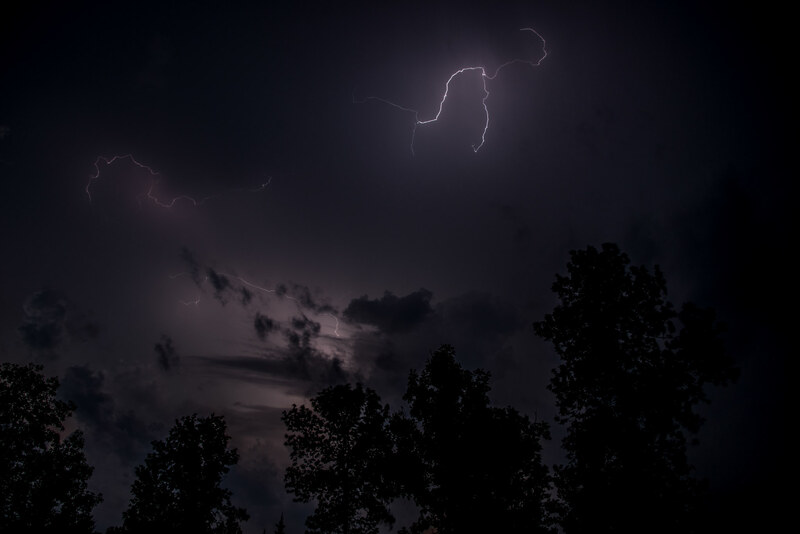 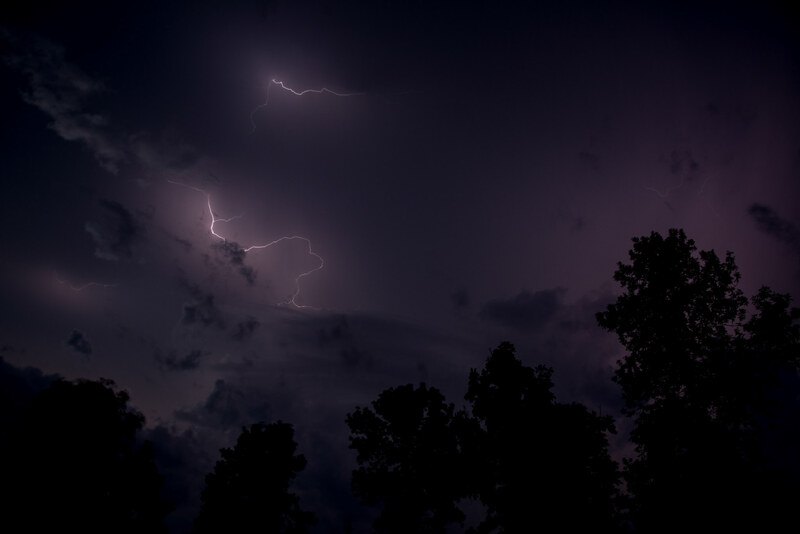 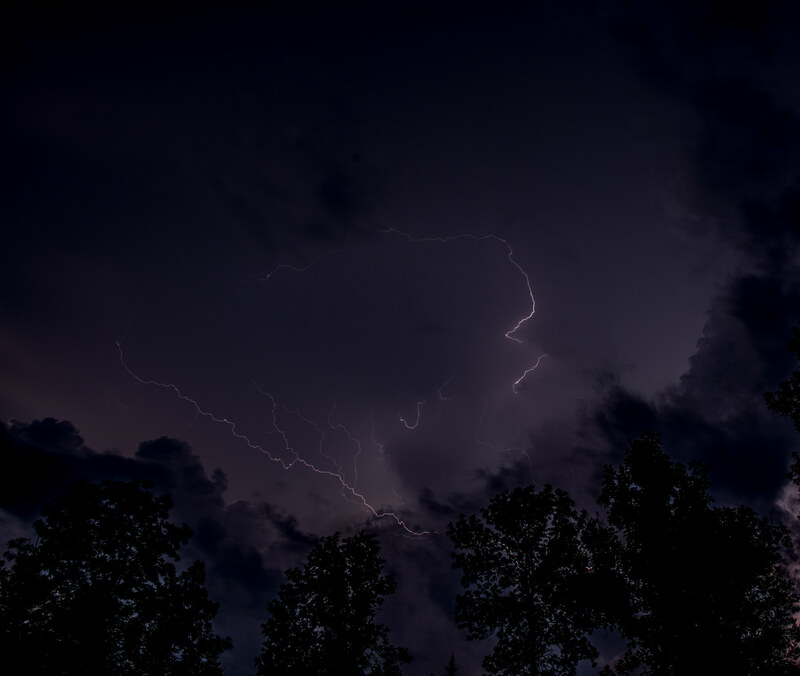 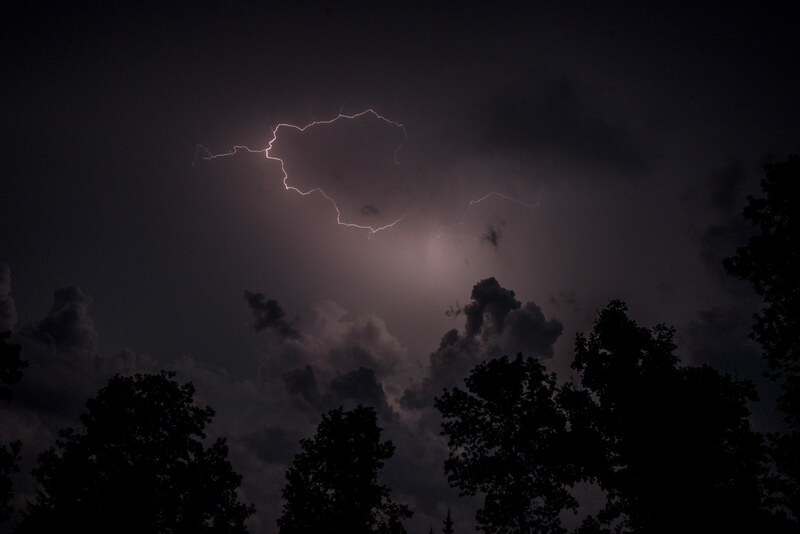 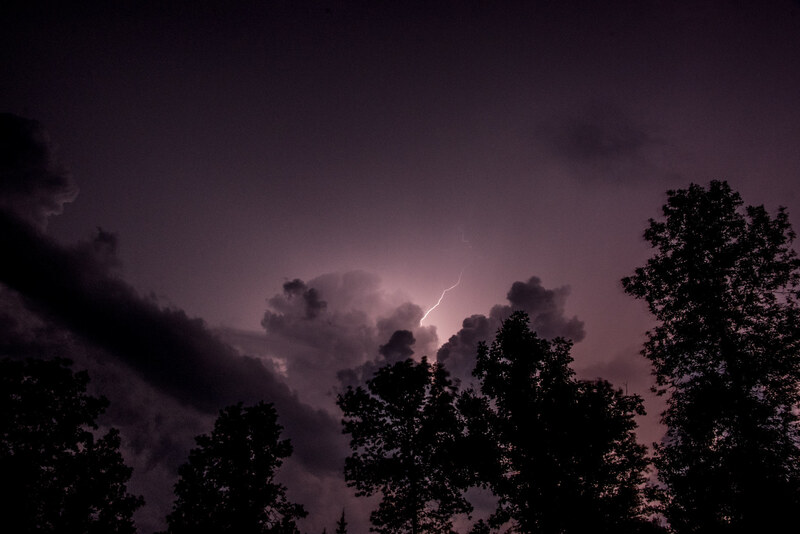 The other night we had the most amazing lightening, it lite up the sky for hours.